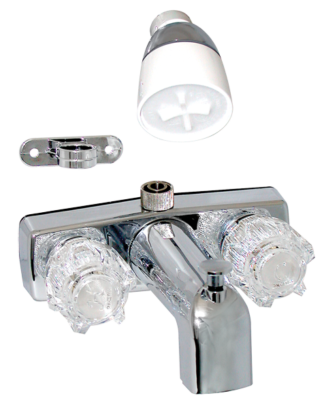 For over 100 years the Arth family has been building faucets in Cleveland, Ohio. The tradition began in 1894 when Nicholas Arth and his six brothers established a brass foundry that became the American Brass Manufacturing Co. In 1938 Nicholas&#39 son, Raymond W. Arth began his career, first with American Brass and after World War II at Empire Brass, an affiliated company. In 1956 Mr. Arth and his partner Jerry McKeever opened a new chapter in the family history establishing Streamway Products, Inc. Streamway was an early and major supplier to the Manufactured Housing and Recreational Vehicle industries. 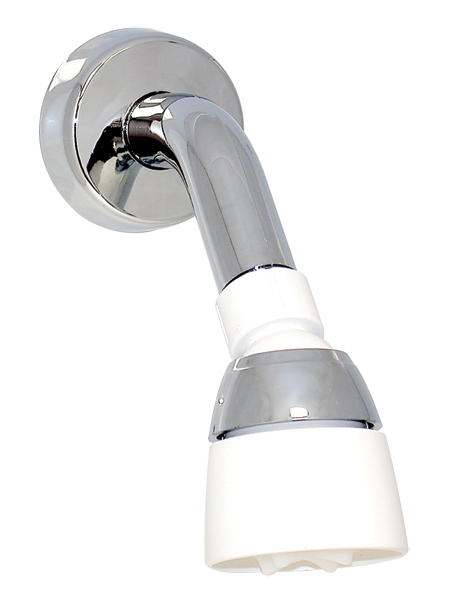 Mr. Arth developed the original designs for many of the specialized products still used in those industries today. 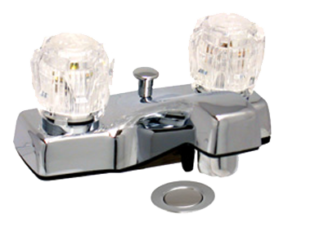 Streamway was also an early pioneer in the production of plastic faucets. The current episode in the family&#39s history began in 1977. Following the sale of Streamway and Mr. Arth&#39s retirement from the company his sons Raymond M., Michael and son-in-law Kris Miller established Phoenix Products, Inc. In 1979 Mr. Arth joined the company as an engineering consultant bringing his many years of experience to the company. 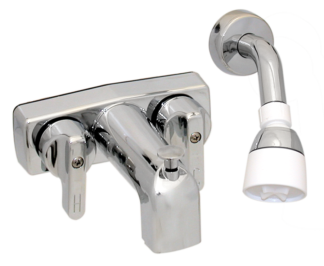 Today, Phoenix is the largest supplier of faucets to the Manufactured Housing industry and a major supplier to the Recreational Vehicle manufacturers. We have earned this position by providing innovative and cost effective product designs to meet the specialized needs of our customers. 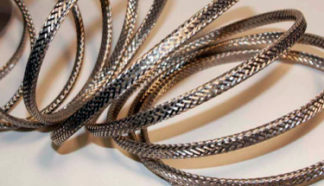 Our company enhances its reliable product line with short lead times and excellent fill rates.